The UK, we are told, leads the world in tackling climate change. Since 1990 the UK has cut emissions by more than 40 per cent while growing the economy by more than two-thirds. Unfortunately, this hides a bleaker reality. British Prime Minister, Theresa May boasts that the UK has "the best performance on a per person basis than any other G7 nation." She may be right, but... Yes, there is a 'but', and it is a very a big 'but'. The UK hits its targets by exporting its pollution. The UK reliance on imports is simply exporting our environmental pollution. Our cheap food comes at a great environmental cost. Our consumption goes on killing the planet. In a globalised world, the demand for food is increasingly met by resources outside a given country’s own territory. Currently, almost a quarter of all food produced for human consumption is traded internationally. This is good news for the global food market and the big conglomerates that control it. Vast profits are made, yet the producers, the growers, the workers in the fields, live in relative and absolute poverty. Cheap food comes at a cost. 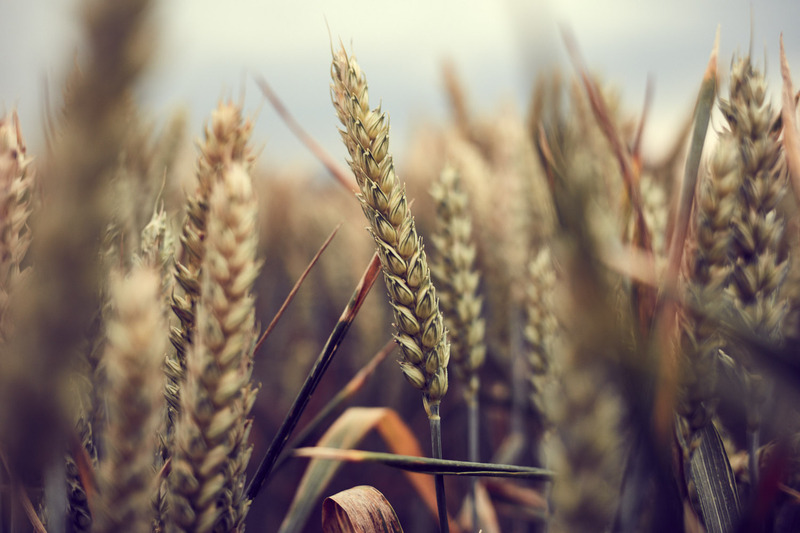 The UK is increasingly reliant on international trade to satisfy its food and feed demand which is accompanied by a shift in the environmental impact beyond its own territory. The UK is currently importing over 50% of its food and feed, whereas 70% and 64% of the associated cropland and Greenhouse Gas Emissions (GHGE) impacts are located abroad. Thus, UK food imports are contributing substantially to carbon emissions. Internationally, it is calculated that 20% of the global cropland area is currently used for exports. This will grow to meet the food demands of a growing population. A big quesion is whether exporting pollution is necessary to meet our food needs. Climate matters in growing food. That much is true, which is why most bananas come from countries like Ecuador. It is estimated that the UK could grow a substantial amount of its own food, but this will require fundamental changes in what we eat and in our food habits. But the problem is broader than the UK. 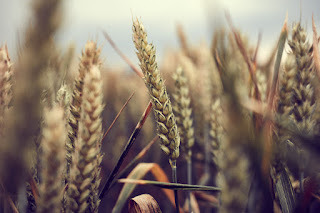 The European Union is a net importer of agricultural products, and it is also displacing the environmental impact of feeding its population to other world regions. This is despite the fact that European yields are among the highest in the world. The world is in the grip of a new trade war, with reciprocal tariffs. President Trump has thrown a big spanner in the wheels of the global trade machine. Now is the time to reconsider the way the world meets its ever increasing demand for food. It is time we stopped simply exporting pollution and found trade that heals the planet rather than destroys it. We need to live in harmony with the planet. We cannot simply take what we need without thought for the consequences. Change will be difficult. It will take a great deal of political courage and cooperation. Our lives will have to change. But unless we do change, we will not meet global warming targets, and the consequences for future generations will be costly.